With the Thanksgiving holiday approaching, there's so much preparation that goes into making sure your dinner goes as planned. One of the key parts of Thanksgiving is, of course, the dinner menu. But the dessert is just as important as the turkey; we all have our favorites. 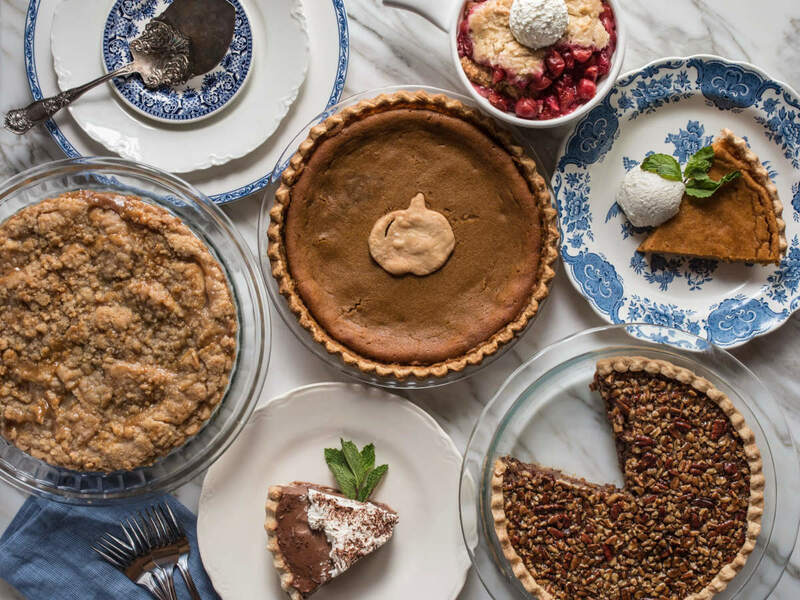 Some Houston restaurants and bakeries are making a few steps easier for you this holiday by preparing a Thanksgiving pie for you. Your guests will be impressed when they delve into these homestyle pies at the dinner table. Weights and Measures wants you to help them "Make America Eat Pie Again." 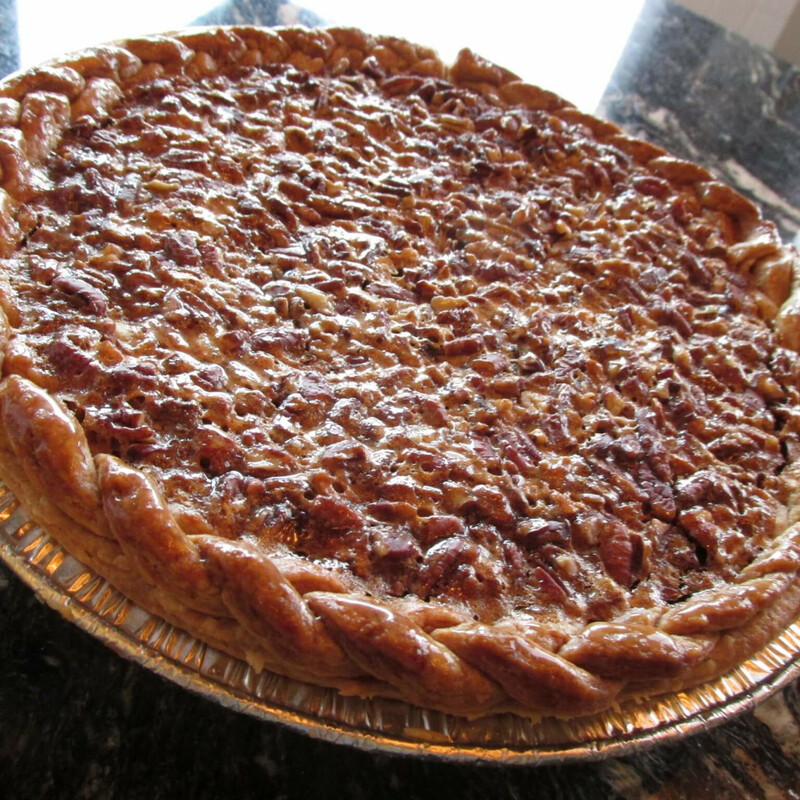 Their W&M BakeShop will be baking up pies that your guests are sure to enjoy. 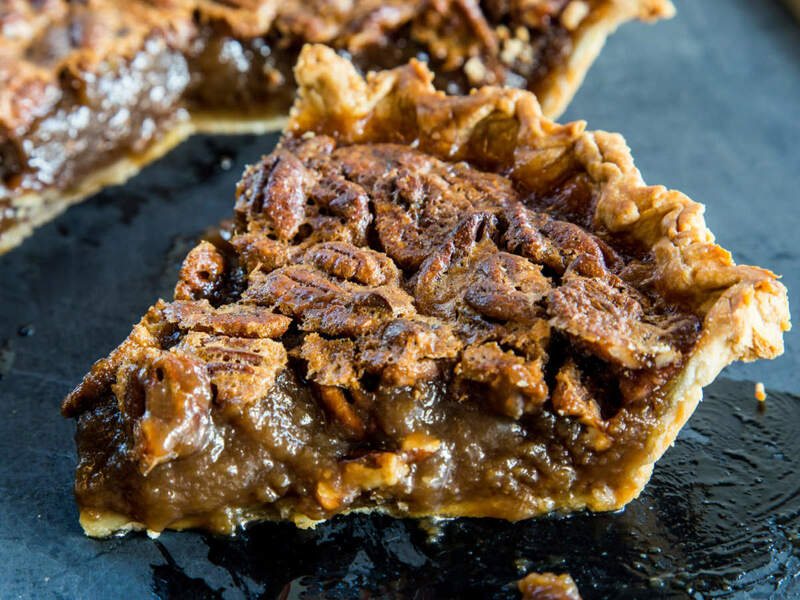 For $28 you can enjoy a 9-inch pie that'll serve eight guests in flavors such as pumpkin, pumpkin pecan, and wild turkey bourbon pecan pie. Order by Sunday, November 20. 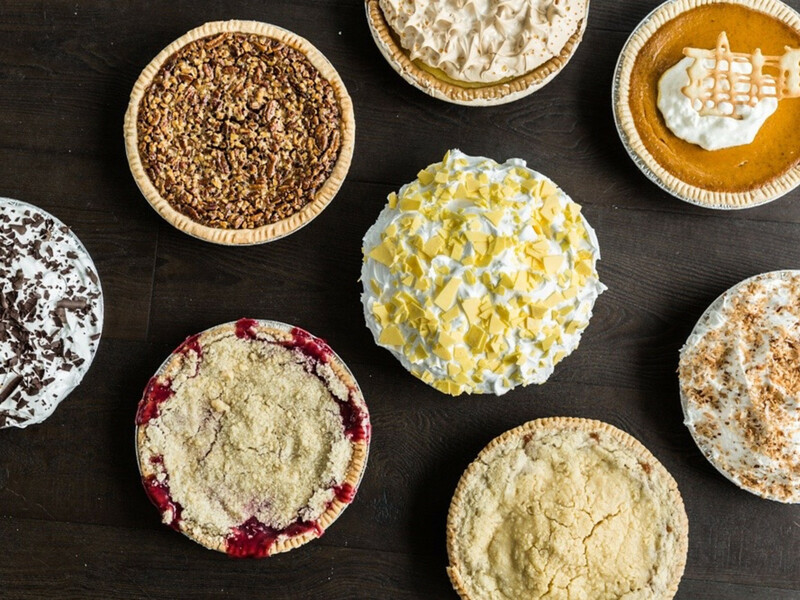 Order up one (or all) of the four pies that Triniti pastry chef Caroline Ramirez will be creating for Thanksgiving. Select from apple, pumpkin, pecan, and peanut butter & jelly for $24 each. Orders must be placed by 5 pm on Friday, November 18. The team at Petite Sweets aim to make your dinner a lot sweeter and more convenient for you. Petite Sweets is offering everything from pumpkin pies to pumpkin whoopie pies and everything in between. 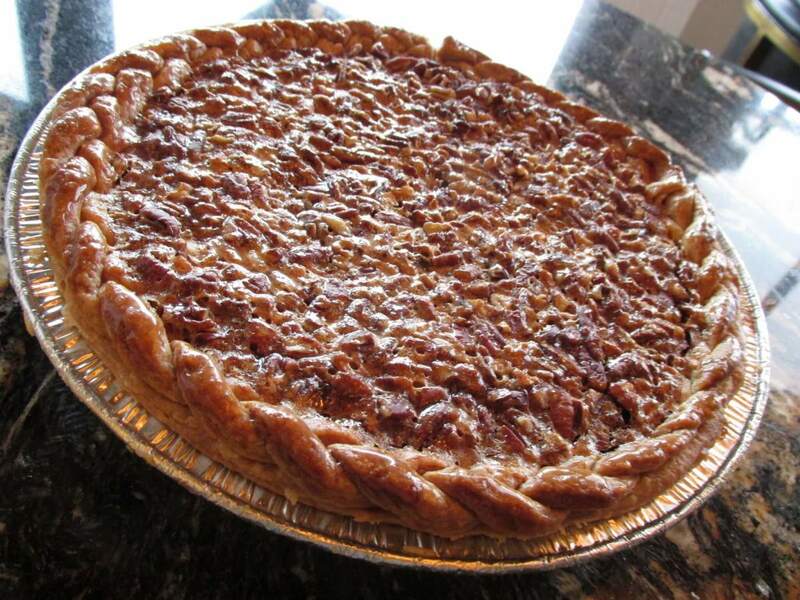 For the the first time they will be selling pies, cakes and cheesecakes for the holidays. Pies are $28 each or two for $50 if you order by Sunday, November 20. If you miss that order deadline, don't worry; they'll have extras on hand. 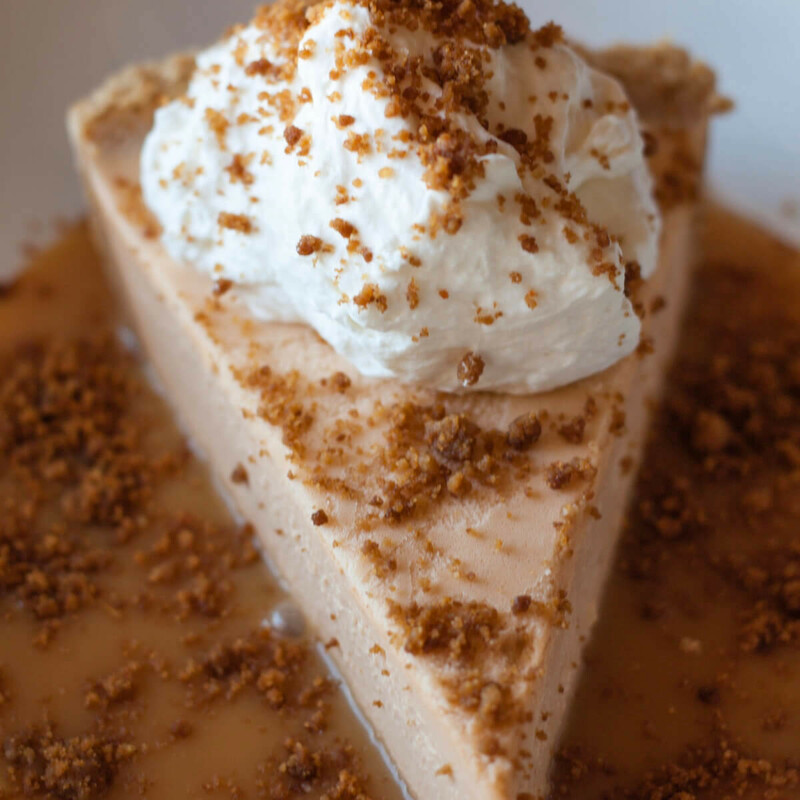 FreeRange Concepts’ CityCentre hotspots, Bowl & Barrel and The General Public, will be selling their signature Butterscotch Pies for the holidays. Customers can buy a full pie for $24.95. This is a tasty take on a traditional dessert that'll definitely gain you some cool points from your dinner guests. 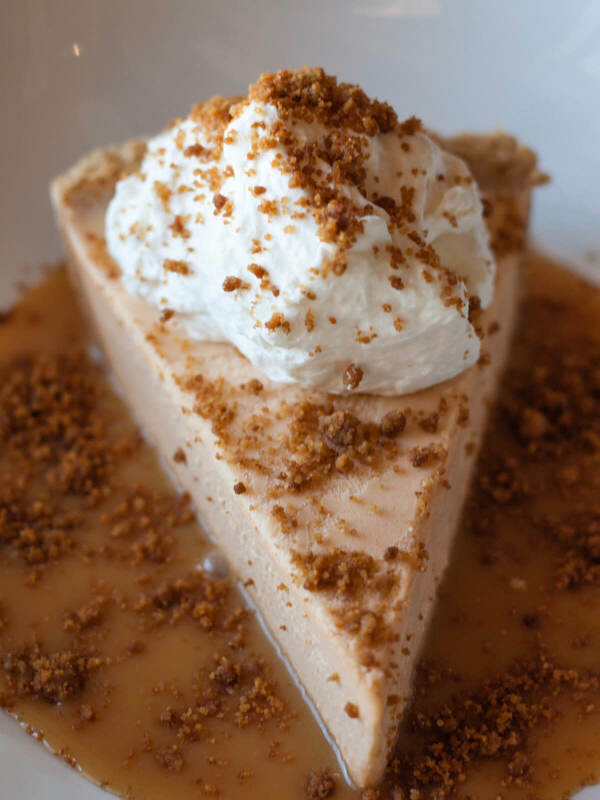 Liberty Kitchen will be serving up traditional options like pumpkin, apple crumble, chocolate cream, or sweet potato pies and cherry or peach cobbler trays this holiday season. All desserts are created in house with organic fruits and natural ingredients by Brandy Brownsberger, F.E.E.D. TX's newly appointed corporate pasty chef. For each pie, cake, or cobbler sold Liberty Kitchen will donate $1 to the MD Anderson Cancer Center/Children's Cancer Hospital. 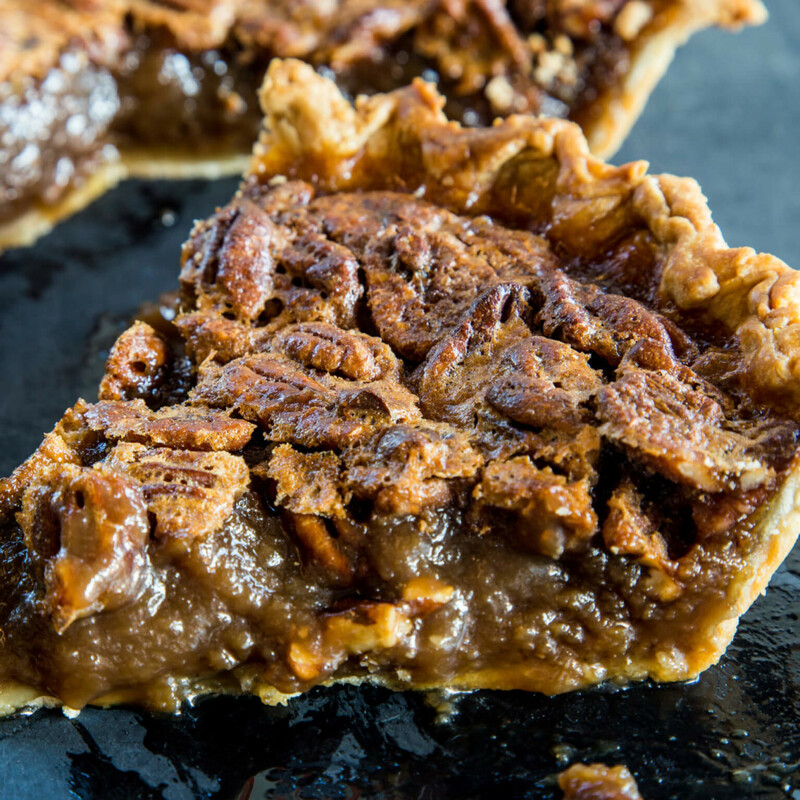 This Houston favorite is always a great option for pies, especially during holiday season. The lines are usually wrapped around the building so be prepared as you wait to pick up your pie, as it's first-come, first-served for Thanksgiving. 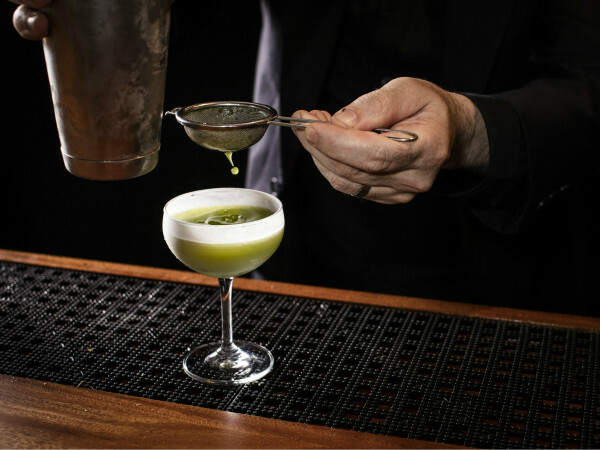 From traditional options like banana cream and dutch apple to the classic Bayou Goo, you'll have an option for anyone at your dinner to enjoy. This time of year, lines are out the door at this Houston favorite, which has served fresh pies to satisfied customers since 1967 on a first-come, first-served basis. 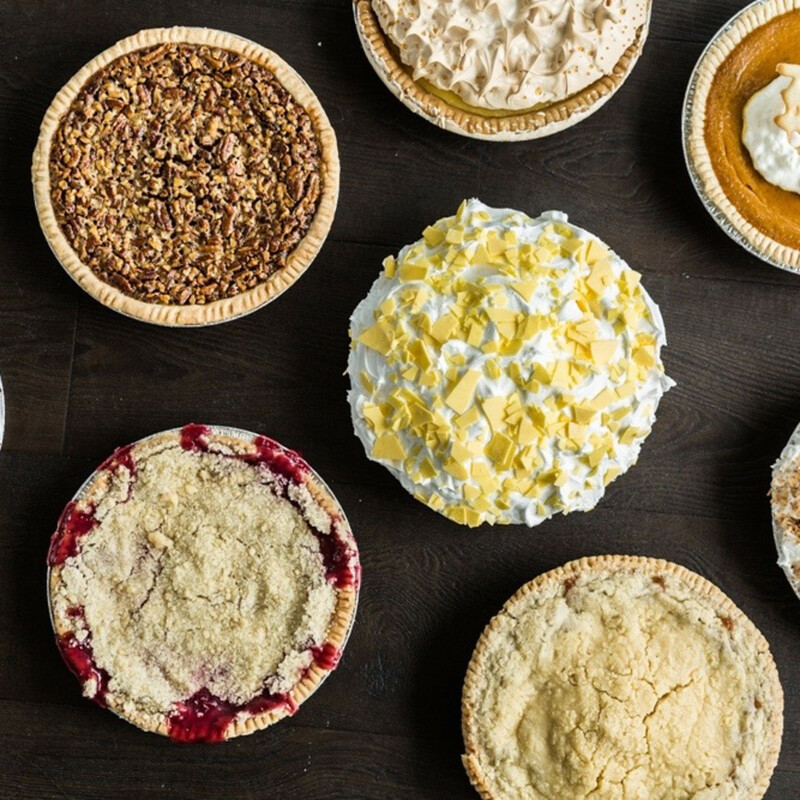 Choose from an extensive menu of fruit and cream pies, ranging from tradition pumpkin with cinnamon and nutmeg or old-school mince pie filled with fruits, nuts and spices to fresh banana cream or key lime pie. Admittedly, the Portugese restaurant in Midtown isn't selling pies, but pasty chef Tony Stein's desserts are so mind-blowing that most people won't care. 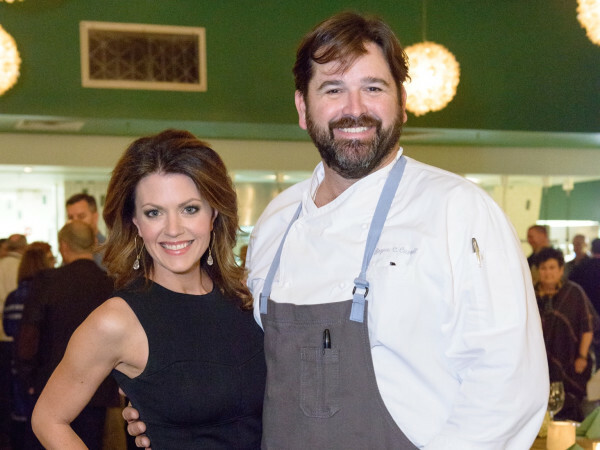 Priced at $40 and designed to serve eight to 10 people, dishes like pastel de nata (lemon curd in pastry shell), pumpkin malasadas or Madeira bread pudding will have everyone asking for seconds. 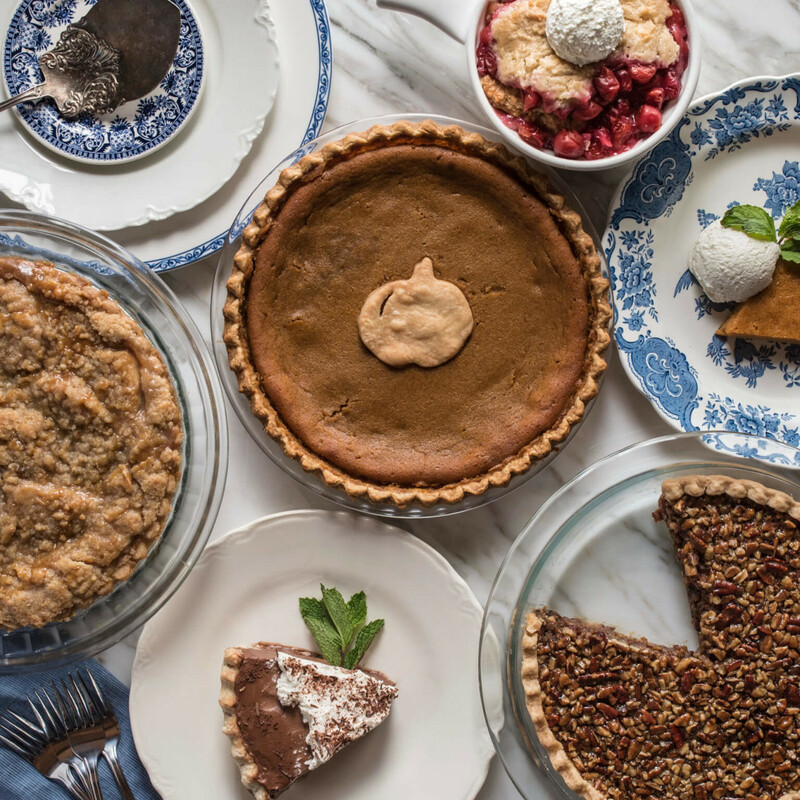 These are just a few of the many dessert options for your Thanksgiving dinner party. 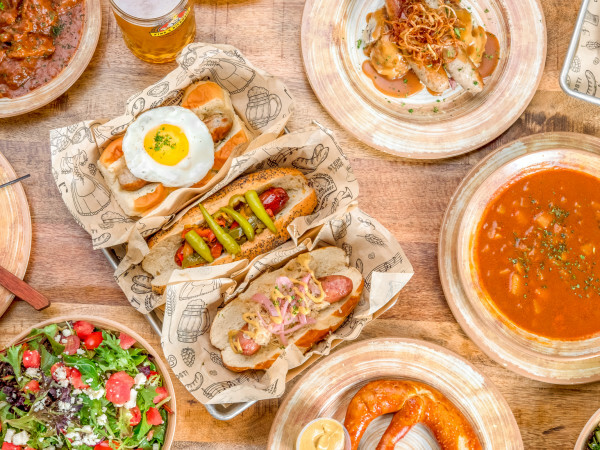 Did we miss your favorite? Let us know in the Comments section below. And Happy Eating!